Timber frame construction has been used for centuries, although its popularity has grown recently due to the increased focus on embodied energy and off-site techniques. Open panel timber frame construction is the most common system used in the UK, accounting for around 80% of the market. More advanced closed panel systems that require hoisting into position have a smaller but growing share of the market. In addition to the structural elements, both floors and roofs are now being more frequently specified as timber cassettes, ready for rapid assembly on site. Although timber frame construction is growing, it is still a relatively small part of the market, but one that is beginning to drive our product development process. 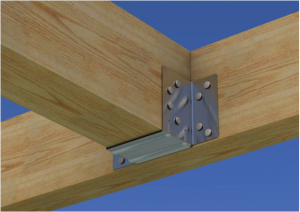 However, traditional construction techniques make up the vast majority of the fixings category, which comprises of angle brackets and plates for pitched roofs and joist hangers for floors. 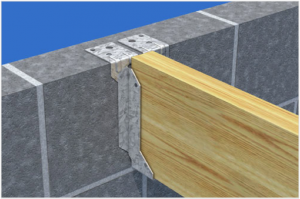 There are also a wide range or restraint straps, designed to securely connect timber to brick or block walls as well as wall ties, frame cramps and bead and mesh ranges. 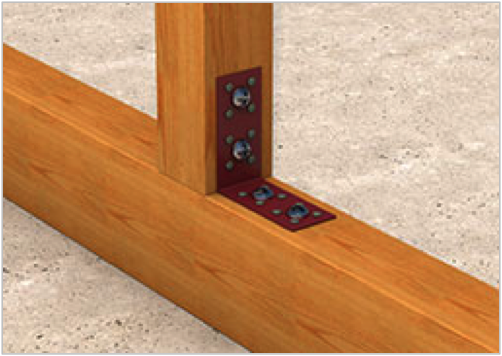 Timber to timber and timber to masonry fixings are a critical part of the construction programme from both a specifiers and contractors point of view. 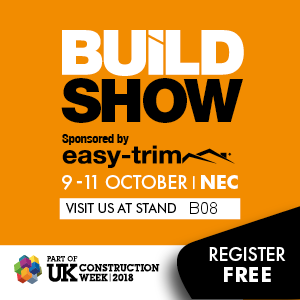 For specifiers, they have a direct bearing on the long term performance of the building, which is reflected in the fact that fixings are manufactured from steel that complies with harmonised European standards. 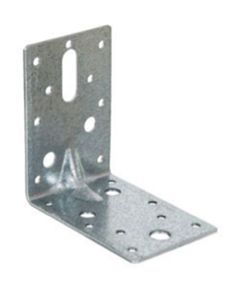 For example, all our timber to timber joist hangers are made from galvanised steel to BS EN 10346:2009 DX51D as standard, and stainless steel to BS EN 10088-2 Grade 1.4301 to order. They also need to comply with the Construction Product Regulations (CPR) and our range is CE marked where necessary in order to demonstrate compliance. Contractors and roofers also need to be confident that the fixings they source are up to doing the job. That means being manufactured to the required standard as well as being easy to source and to fit on site. 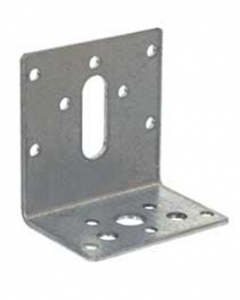 Joist hangers represent one of the largest sectors in the fixings’ market, closely followed by items such as restraint straps and angle brackets, and the range we developed reflects this makeup. 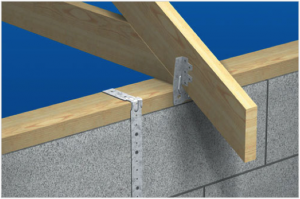 Both roofing and flooring works inevitably involve a need for a range of fixings, although there are a range of standardised designs that we develop that cover more jobs on site. Mini hanger from BPC in situ. Our fixings are available from stockists and we support customers with next day delivery, direct to site where necessary. 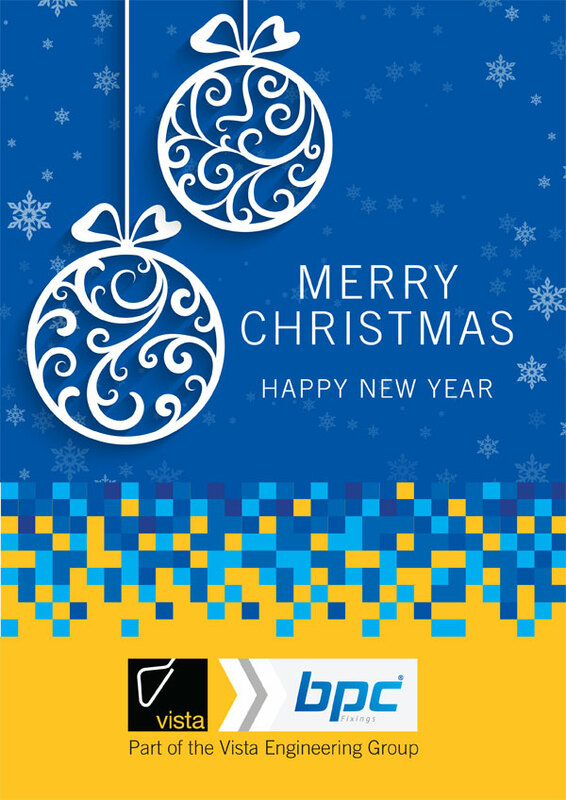 These kinds of investments in service have been key to driving forward our business. 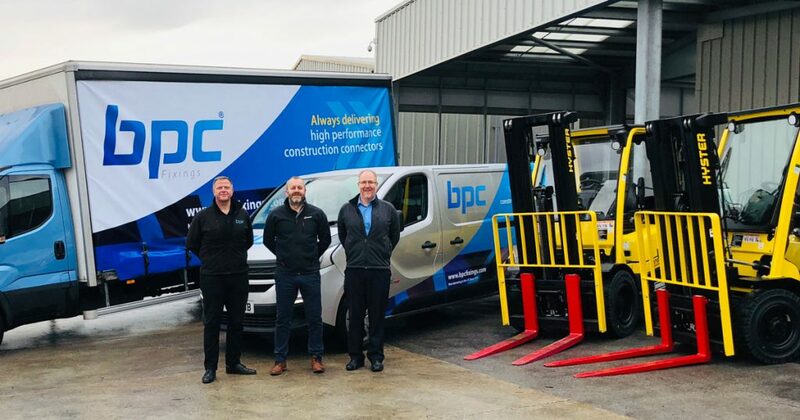 We have also invested half a million pounds in new manufacturing equipment recently at our site in Wakefield in order to build on these commitments. 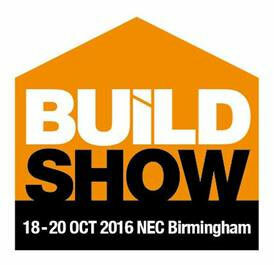 The future for the fixings’ market looks strong with a move towards off-site and timber frame driving new product development, although traditional construction techniques will continue to account for the majority of the market for many years. Having been manufacturing in the UK for the last 40 years we firmly see ourselves as being on the side of roofers and contractors – as a company we continue to re-invest where it adds value to our customer proposition. It helps that we specialise in this area as that means we have a better understanding of what is required. The market dynamics look set to continue improving and we are seeing signs of growing confidence in the sector; as house prices continue to rise and low interest rates encourage homeowners to spend on RMI, with loft conversion and extensions. On the new build side, too, a desire by the government to build more houses will ramp up demand in this area. All in all, the market for fixings looks very positive, which means the value of sourcing from a supplier that understands the market and can develop products that makes the job easier for contractors and roofers cannot be underestimated. As a company, we remain focussed on making traditional and hybrid construction techniques, such as timber frame, easier, whilst meeting the challenges of ever changing legislation. Author richard@bpcfixings.comPosted on 9th March 2017 9th March 2017 Categories BlogLeave a comment on Where do I source constructional fixings? Author richard@bpcfixings.comPosted on 8th March 2017 9th March 2017 Categories BlogLeave a comment on How do I choose angle brackets? 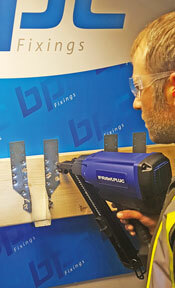 BPC Building Products has partnered with RawlPlug to offer an exclusive deal on the GMC38 gas powered positive placement nailer. The GMC38 is an extremely efficient and durable gas powered metal connector nailer, backed up by a 2 year manufacturers guarantee. Available with any order for BPC fixings on Next Day Delivery it’s an excellent business opportunity for merchants.